Ross River is a Kaska Dena Council community situated near the junction between the Canol Road and the Campbell Highway. It served as a trading post and an access point to the Dena Cho Trail, a route used by the Kaska people. 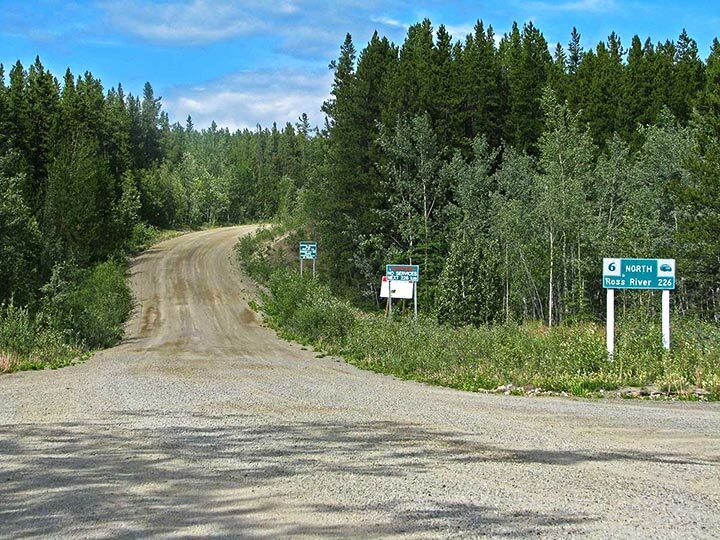 Today, Ross River is an important service station and access point for those traveling on the Canol Road. Hikers and adventurers can still hike the Dena Cho Trail today. The trail is 67.7km long and winds along the Pelly River, connecting Ross River with Faro. The average hiker takes three to four days to hike the trail.